From group hikes and bike rides to educational series, movie screenings and family events, POST has a range of opportunities for you to explore the outdoors, learn more about our natural world and create connections with a community of nature-lovers. 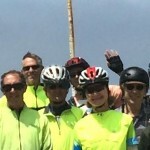 Enjoy the natural beauty of the coast by joining Peninsula Open Space Trust on a bike ride around POST-protected lands on the San Mateo Coast! 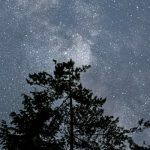 Enjoy organized activities for adults and kids, guided nature walks, and a POST-hosted reception and campfire before catching some glimpses of the annual Perseid Meteor Shower. Camp overnight from Saturday to Sunday, or just visit for the day on Saturday! Ready for a family-fun and kid-friendly nature event? 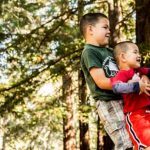 Head to Huddart Park on March 30th for Family Nature Day! This event is hosted by POST, San Mateo County Parks, and Friends of Huddart & Wunderlich Park. RSVP now to reserve your spots and don't miss out on short and long hikes, nature-related activities, and book readings! 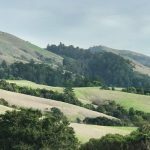 Come experience beautiful rolling hills of green and gorgeous sweeping views on this 6-mile hike. This moderate hike will take you on the Harrington Creek Trail and to the top of a small ridge! RSVP now and join us! Enjoy a leisurely stroll through inner Bair Island. 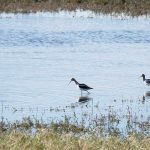 This interpretive walk features restored marshlands, more than 30 species of native plants, and plenty of birds. Bring binoculars! 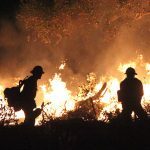 Join Peninsula Open Space Trust (POST), The Santa Clara County Fire Department and the Santa Clara Valley Open Space Authority for a free movie screening of the film "Wilder than Wild" and a discussion of local efforts to manage open space and forest lands to reduce wildfire risk. 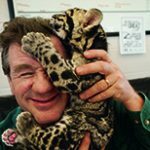 Join us for an engaging talk with Joel Sartore, award-winning National Geographic photographer and founder of the National Geographic Photo Ark. Sartore has already photographed about 8,500 species and estimates he has another 10-15 years to go to complete the project, which has quickly become his life’s mission. He will be joining us as part of POST's annual Wallace Stegner Lectures. Enjoy POST-protected open spaces anytime with a self-guided hike.